No one asks if you want to be born, and no one tells you when you die either. Ashlyn Baptiste is falling. One moment she was nothing--no memories, no self--and then suddenly, she's plummeting through a sea of stars. Is she in a coma? She doesn't remember dying, and she has no memories of the life she left behind. All she knows is that she's trapped in a consciousness without a body and that she's spending every moment watching a stranger. Breckon Cody's on the edge. He's being ripped apart by grief so intense it literally hurts to breathe. On the surface, Breckon is trying to hold it together for his family and his girlfriend, but underneath it all, he's barely holding on. 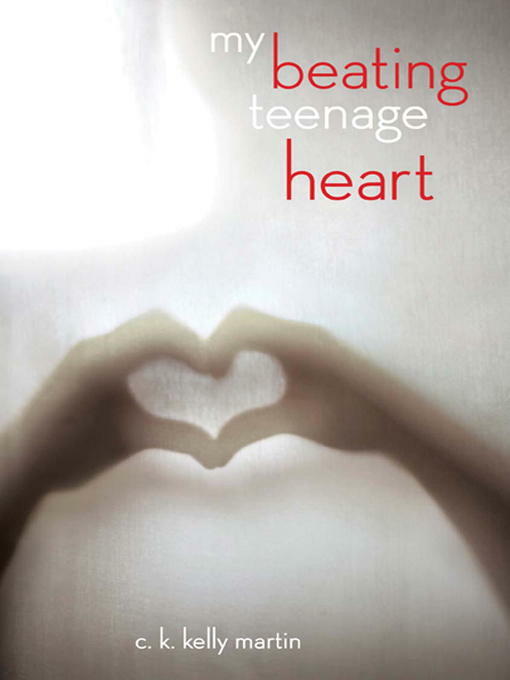 In alternating voices of the main characters, My Beating Teenage Heart paints a devastatingly vivid picture of both the heartbreak and promise of teenage life.